Get the products you need for the latest, real-time oil and gas applications our high-performance network infrastructure solutions allow for real-time streaming of well data and video monitoring without placing additional strain on network bandwidth. 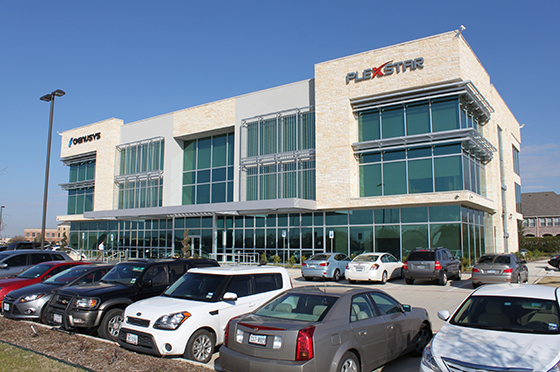 For in-building and onsite communications, Plexstar products and solutions bring unparalleled performance to security systems, access control, CCTV and instrumentation to ensure your operations run smoothly wherever, whenever. With today's high stakes and time-sensitive demands, oil and gas companies like yours know that high-performance network infrastructures are critical to meeting their ambitious goals. Plexstar can help you deliver upstream and downstream real bandwidth.